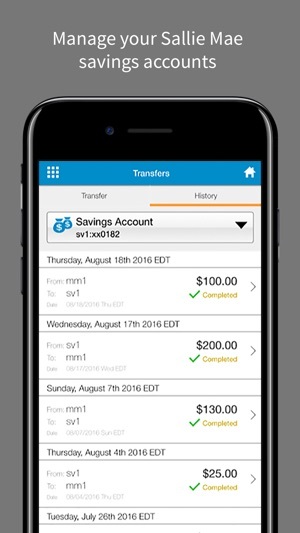 Managing savings accounts on the go is easier than ever with the secure Sallie Mae® Banking mobile app. 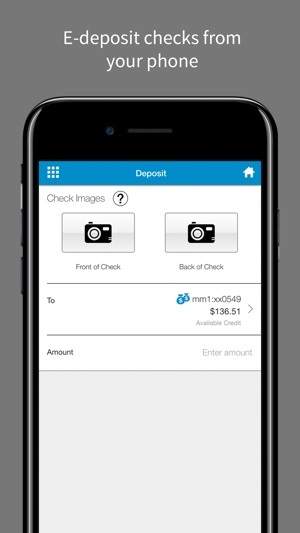 It gives you the flexibility of mobile check deposits and lets you view account balances and receive customized alerts directly from your phone. Note: Use the Sallie Mae mobile app to pay and manage your Sallie Mae student loans. • Get account balances and view transaction history. (1) e-deposit is limited to a $20,000.00 maximum monthly limit and no more than 10 e-deposits in a month. (2) Message and data rates may apply. For additional information visit salliemae.com/mobilebanking for program details as well as terms and conditions. I have deleted and reinstalled this app multiple times through the years in hopes it would be better. But today it still isn’t. At least I used to be able to login and move money between my linked accounts. As of prior reinstall couldn’t do that since it said I had no linked accounts. Had to go to the website to do it. As of today, can’t even sign in, says there’s an error, yet I can sign in on the website. I’ve had my account for 9 years and originally opened it since I had student loans with Sallie Mae and the banking interest rate was great. Now my student loans have been sold to someone else and the interest rate is poor. Also, if you were a Upromise member you could have your money deposited into your checking and you got matches on how much you spent. That’s been taken away too. Combine these with no app functionality and I think it’s time for a new bank. This app is in serious need of updating. We need a much more friendly and intuitive user interface so that we can navigate through our account much more easier. It also needs a fingerprint or face recognition log in. If any sallie Mae developers are reading this, please, please, PLEASE give this app the attention it needs because it beats going on the browser and logging in with a user name and pass just to be able to check on your account(s). ©2017 Sallie Mae Bank. All rights reserved. 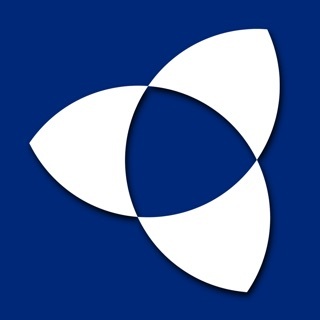 Sallie Mae and the Sallie Mae logo are service marks of Sallie Mae Bank. Sallie Mae Bank is not sponsored by or an agency of the US. Member FDIC.